About: So how did it all begin? Here you can find out how the business came about to what it is now. I’m Chris Hatton. 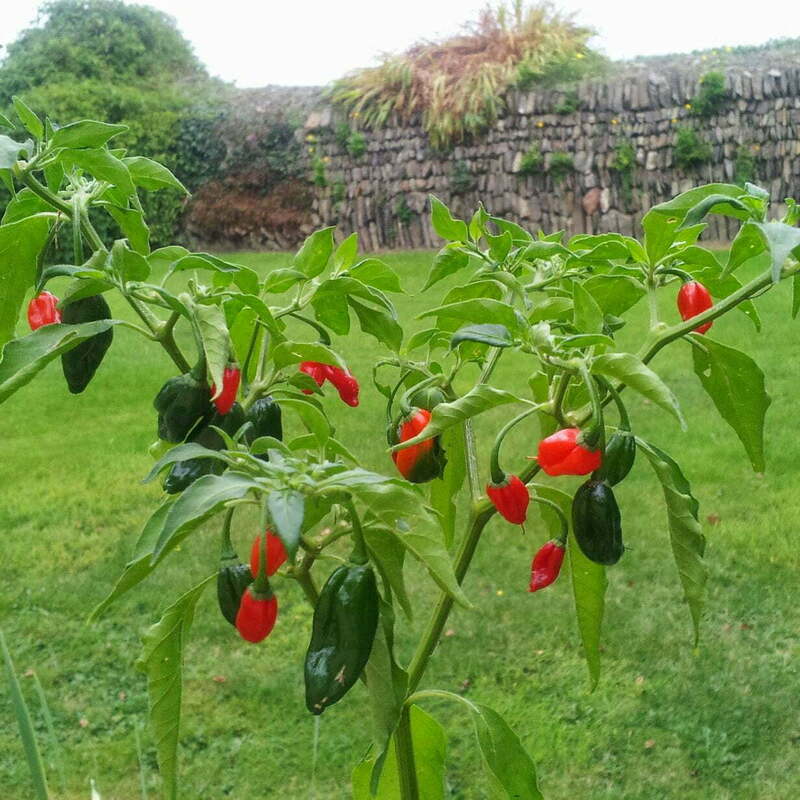 I have always had a fascination for chilli plants, for years – I used to grow them in a small stand up greenhouse in the garden, but I now currently grow them in a small polytunnel. 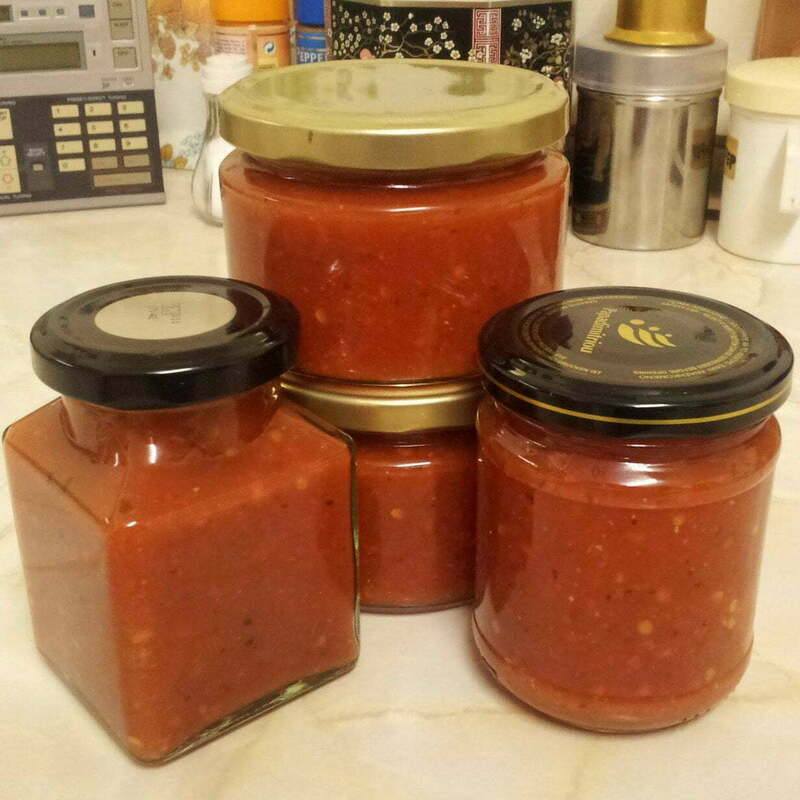 In the year of 2012 I had a huge harvest of Apache F1 chilli peppers and thought to make some chilli sauce for friends and family. I started with a base recipe and then added my own twist. It became a habit and I am now on 10+ revisions of the recipe! As far I know it has improved each time. 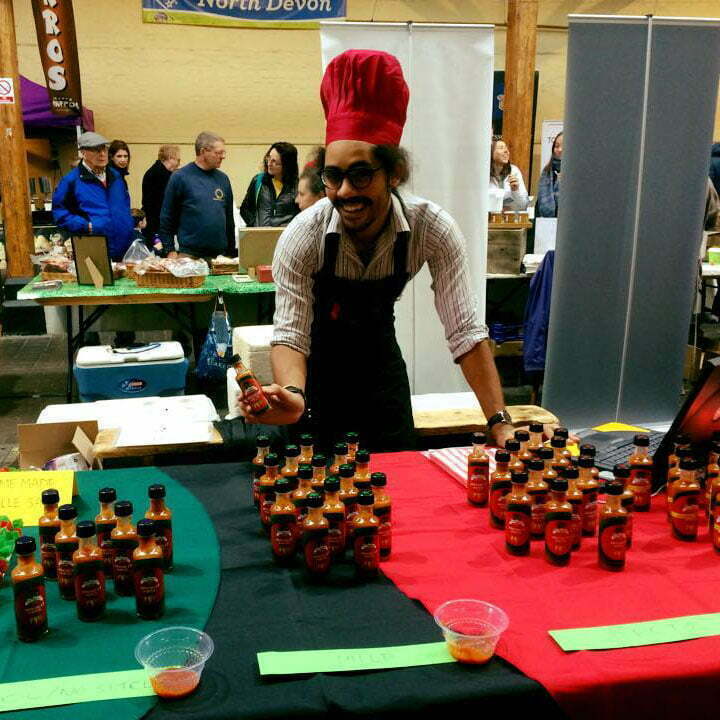 Over summer of 2017 my friends remarked that I could market the sauce as a product… And I thought “Actually, why not?”. So come October 2017 I registered as a business! 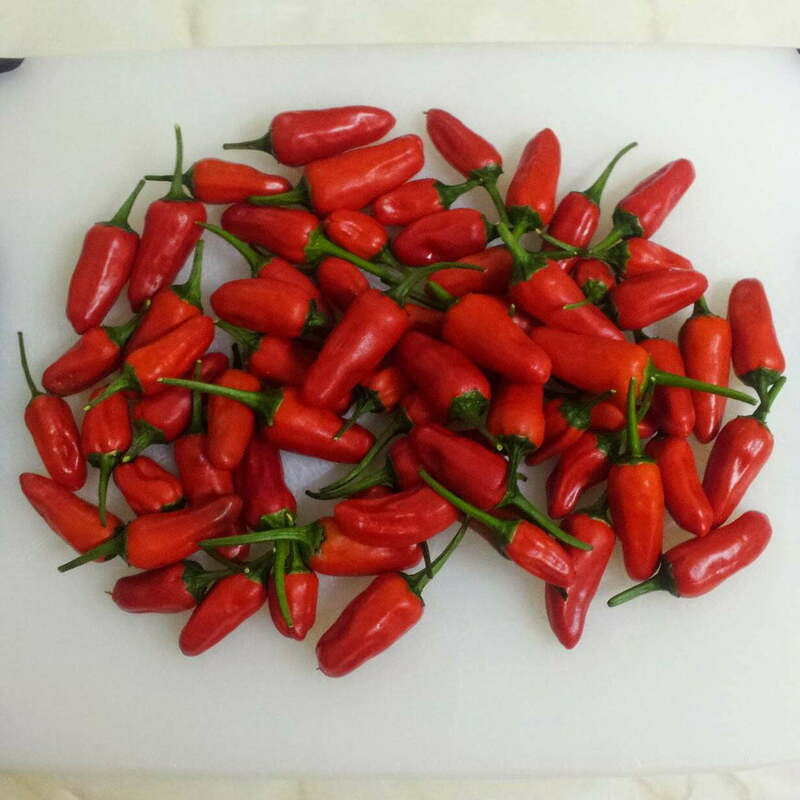 Since then I have had a stall at many markets and featured the products in a few restaurants and shops.